Nelson asked his accompanist to play another song, saying that maybe the words would come back to him. Those were the last words he spoke. A massive stroke felled him, he was taken to the hospital and died the next morning, March 6, 1967, without regaining consciousness. 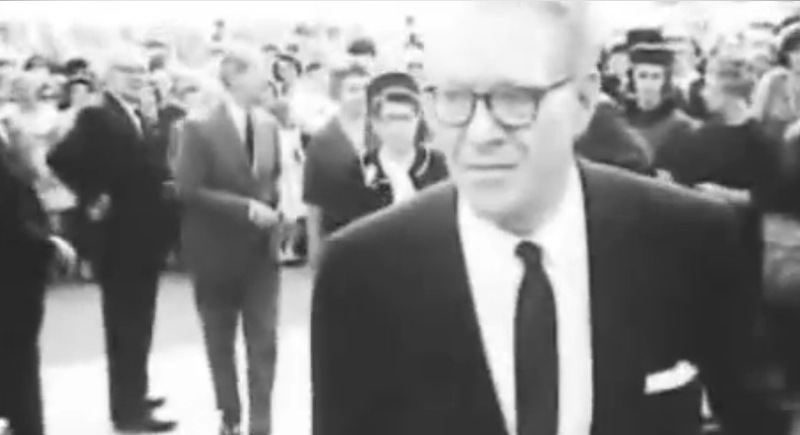 Photos and newsreel footage of his funeral can be seen here. 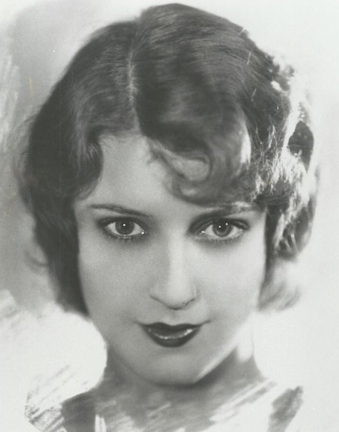 A lengthy article published last year detailed Jeanette MacDonald’s funeral, written after new newsreel footage was unearthed. 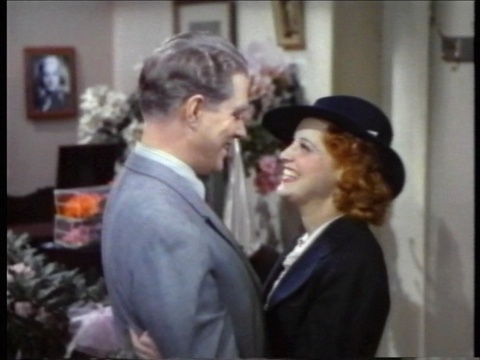 It was titled Nelson Eddy: “The most miserable day of my life” (Jeanette MacDonald’s funeral). 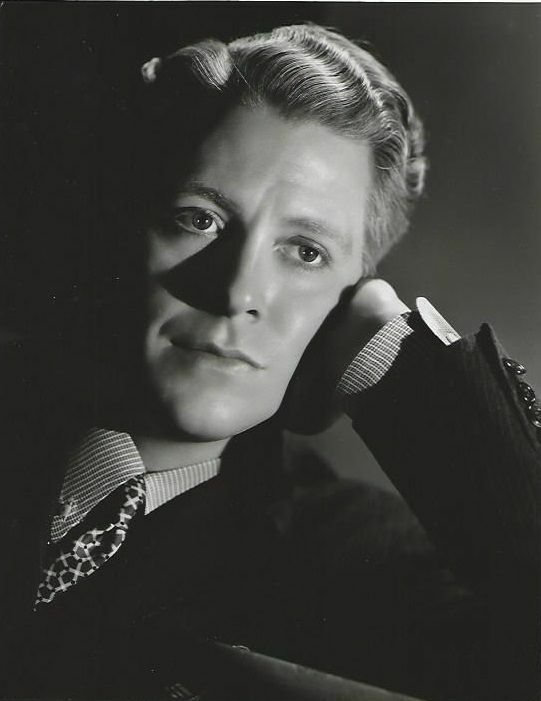 Today marks the 50th anniversary of that day and it is appropriate to re-visit the event that marked the end of an era…and the beginning of a fast decline for Nelson Eddy, who followed Jeanette in death a scant two years later. Hard to believe that half a century has passed since the death of beloved 1930s icon Jeanette MacDonald. Today is the 50th anniversary and it also is the date that Jeanette’s beloved older sister Blossom died as well, thirteen years later in 1978. Jeanette MacDonald was more than just an MGM superstar in that studio’s Golden Years. By singing opera in films, she (and her co-star on screen and in life, Nelson Eddy) helped introduce opera to the masses. So she inspired people in two mediums – movies and music. I cannot tell you how many people I have spoken to over these decades who tell me that they became an opera singer, a Broadway singer,a Hollywood singer, an actor, something in show biz, because Jeanette made it look beautiful and desirable to sing that music. Some of the greatest names in opera of the latter part of the 20th century found their initial inspiration in her movies – mostly the ones she made with Nelson but also San Francisco. And many, many actors in all genres, from drama to comedy, have found her their inspiration as well. The photo above was given to me by Blossom when she first asked me to write a book about her sister. Blossom had quite a few younger shots of Jeanette, original portraits. I liked this one very much because it caught the essence of Jeanette – a childlike fragile innocence mixed with a hint of impishness, determination and repressed sensuality. I decided to use it on the cover of that book and Blossom loved it. 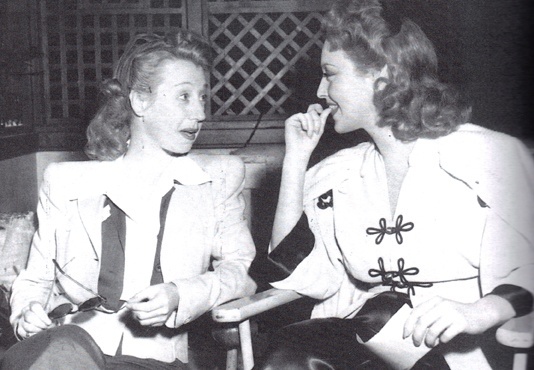 The candid above shows Blossom visiting Jeanette on the set of Jeanette’s 1942 MGM film Cairo. 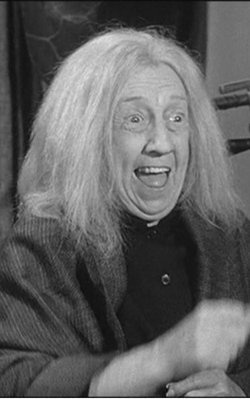 Blossom was a character actress; under the name Marie Blake she appeared in over 100 films, most notably the MGM Dr. Kildare series starring Lew Ayres and Lionel Barrymore. Blossom was a talented actress and comedienne but perhaps her greatest role in life was being Jeanette’s confidante. Whether it was Jeanette calling Blossom to come to Lake Tahoe to provide moral support after some personal heartache, or needing someone to stay with her to stave off loneliness and despair during months of hospitalization in the last year of Jeanette’s life – Blossom without complaint dropped everything to be there for Jeanette. Based on the letters we have seen from the 1940s, Blossom was (sadly) the only family member that Jeanette trusted, and remained her ally through thick and thin. And finally, no tribute to Jeanette MacDonald could be written without the impact she had as half the team of “Jeanette MacDonald and Nelson Eddy.” Great as her early films were and even her first two at MGM (The Cat and the Fiddle and The Merry Widow), she finally found her stride as a superstar when she and Nelson worked together. There was an added dimension to her – an electrifying chemistry of beauty, sensitivity, sensuality and tenderness. No one has ever been able to recreate that MacDonald-Eddy magic, that indefinable quality…but you know it when you see it, and it was noticeably absent when they worked with others. Today we honor both sisters and yes…we will remember.